About Launch New Device, Especially iPhone you need to wait till September in every year, this time new iPhone 7 (Name confirmed) will release in September 2016. Before that, you need to know about full features, new hardware component and much more in iPhone 7 as a precise judgment before you will buy iPhone SE launched in March 2016. Key features all techie must be expected this time are superior processor, Dual lens camera for iPhone 7 Plus, No headphone jack and more from the rumors by analyst are share in below. 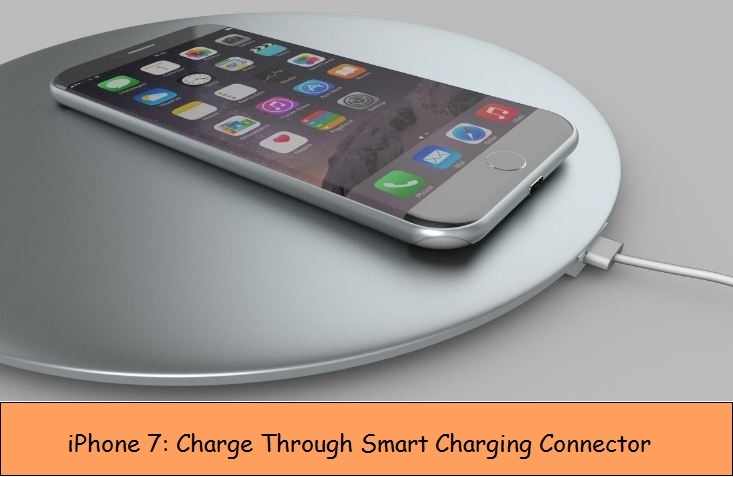 Now cable free gadget and lightweight, thin body also focused in new iPhone 7 by apple. So apple can checkmate the entire rival mobile device company released new model. For charger and headphone: Now you listen music through cable free formation. Else anyhow head jack required. Then it might be compatible with 8 pin lighting connector. So apple made thinner/ Slim body compare to iPhone 6S/ 6S Plus. By removal of 3.5mm audio jack, other components acquire more space as batter space utilization. Price: after launch iPhone SE low budget, For New iPhone 7 apple ignore this point. So iPhone 7 price tag equally or more then iPhone 6S/ 6S Plus for iPhone 7/ 7 Plus respectively. Leaked Parts and AMOLED: two rear cameras, LED flash light, More HD screen with AMOLED display still not confirmed for iPhone 7. Waterproof: From last two iPhone model released, Rumors always live about waterproof features. This time also waterproof made iPhone 7 more hart touching if it will add. iPhone 7 case Leaked: Pill shaped volume button, More thin and Back side camera alignment because of dual camera system, iPhone 7 case will refreshed in new production not like iPhone 6S/ 6S Plus. Storage and RAM: For iPhone 7 and large screen iPhone 7 Plus came with 2GB, 3GB RAM respectively. But unclear about processor type. But it’s going to be good, which will be. First buying option will available in USA, UK, Canada, China and Australia. Best of luck and try some new at all. Till then wait and watch, hope apple give more then we think done as of earlier. 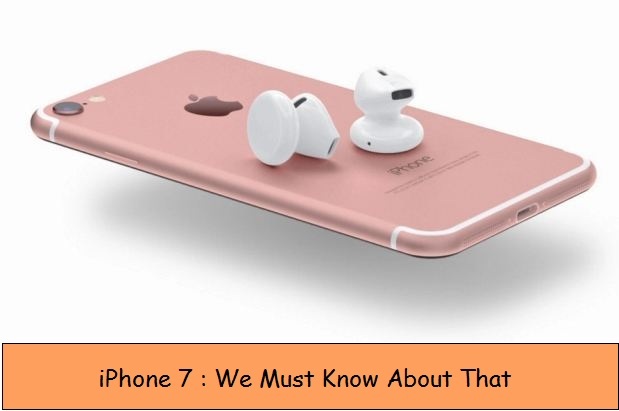 Visit again for more updates and rumors about new iPhone 7 or iPhone 7 plus from the apple world.